-RC- Fire Breather at TCF! | Teleport Hub Live! 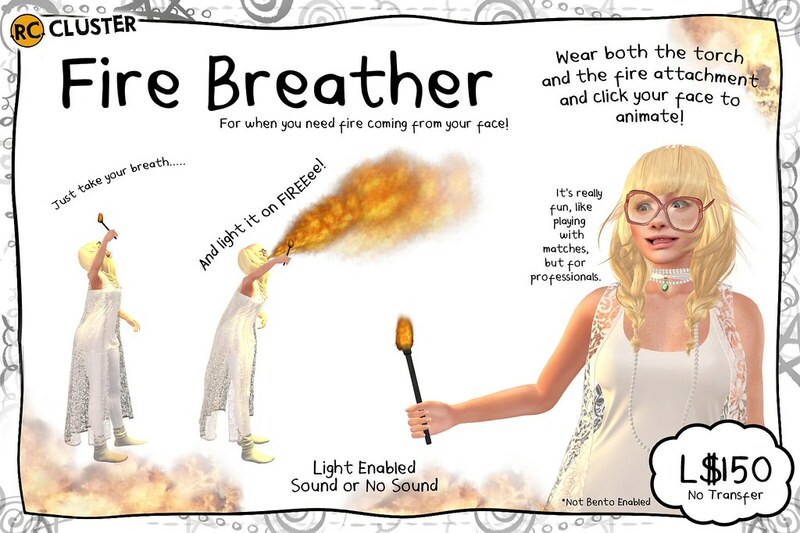 -RC- Fire Breather at TCF!